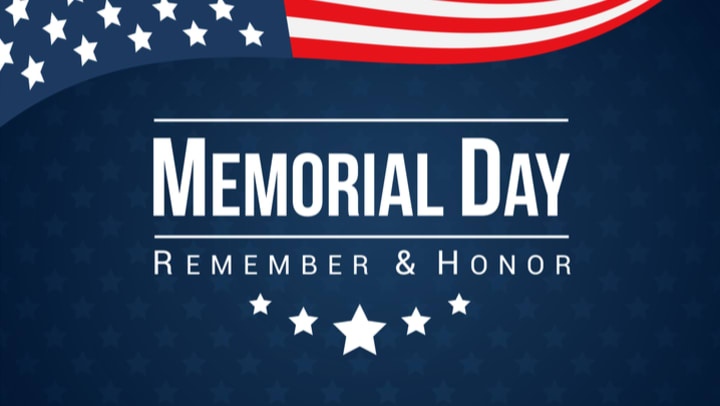 Our A-1 Self Storage locations will be closed in observance of Memorial Day on Monday, May 28th. Normal access hours are available at most locations, but please check with your local facility to confirm. For your convenience, we also offer a 24-hour rental/payment kiosk at 19 of our locations! We would like to express our gratitude to those members of our Armed Services, and their families, who paid the ultimate price for their service. Thank you for answering the call to defend our freedom. We sincerely appreciate your service and sacrifice!